One of the greenest areas in Malta, the Buskett gardens are at their best in the spring but they also provide shade from the harsh mid-summer sun and offer a quiet place for a pleasant walk in the winter months. 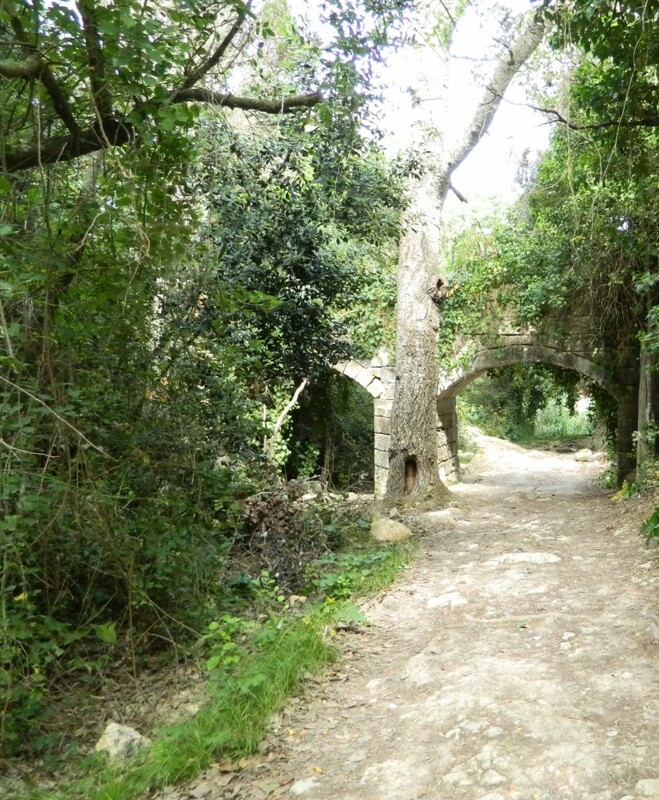 The Buskett Gardens forming one of the few woodland areas in Malta, are located in the fertile valley of Wied il-Luq in Siġġiewi. The 30 ha site lies to the west of Siġġiewi (Città Ferdinand) and just east of Dingli. The Verdala Palace, an official residence of the President of Malta, stands on the edge of the Gardens. The gardens are very popular with the Maltese people, who often go for walks in the peaceful settings or enjoy a picnic in the shade of the trees. The gardens serve as a venue for the Feast of Imnarja which is celebrated on 29 June. Hundreds of people flock there the previous evening, to eat the traditional Maltese dish of rabbit stew cooked in wine, to listen to traditional folk music and singing, and to enjoy the annual agricultural show in the morning. The gardens contain broad-leaved deciduous woodland, native coniferous woodland with sclerophyllous garrigue and maquis shrubland, as well as groves of fruit trees. Many different trees and shrubs grow in the gardens, including numerous fruit-bearing trees. The Verdala Palace is perched on a hilltop adjoining and overlooking Buskett Gardens. 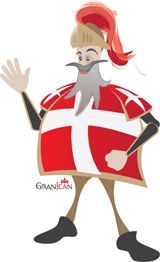 It was built by Grand Master Hughes de Verdalle in 1588 as a summer residence. Following restoration, this elegant building now serves as the President’s summer residence. 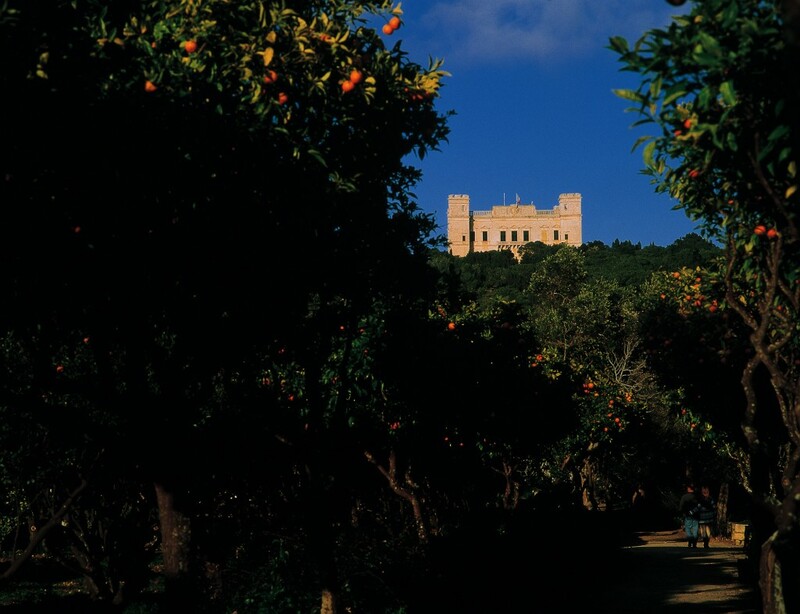 The palace is not open to the public, but it does offer a notable landmark visible clearly from Dingli Cliffs, towering as it does over the Buskett woodland. The cart ruts are prehistoric grooves hewn on the rock face, some ten to sixty centimetres deep and fifteen to twenty five centimetres wide. They are generally found in parallel pairs, about one and a half metres apart. No written record was ever found to explain their origin or purpose. Sharp hand tools made out of granite and dating back to pre-history were discovered in the vicinity of the cart ruts. Granite is not a mineral found on the Maltese Islands. Such tools indicate that they were imported, and may have been the tools that the cart ruts were crafted with. No exact date can be given, but in some areas Punic tombs have been hewn on top of the cart ruts. Furthermore, at Birzebbuga they proceed below sea level and at Dingli cliffs they stop abruptly on a cliff edge. This may be an indication that they must have been created before the Island took its current shape. Their concentration, overlapping each other like train rails, at this particular site in Buskett, led to believe that this must have been a very busy communication network. It was nicknamed Clapham Junction after a busy railway station in Britain. If you are planning your next holiday to Malta please feel free to contact the Concierge Team at the Grand Hotel Excelsior Malta who will surely guide you and suggest some great places to visit during your stay. This entry was posted in 5 star hotel malta, About Malta, Country Walks in Malta, Excelsior Hotel Malta, Holidays in Malta, Luxury Malta Hotel, Malta, Malta Attractions, Malta Sightseeing, Maltese Islands, Preferred Hotels and Resorts, Things to do in Malta and tagged buskett malta, country malta, dingli, excelsior malta, grand hotel excelsior malta, holiday to malta, nature, rabat, traditions, trails, walks, wildlife, winter breaks on October 12, 2017 by Denise Camilleri.